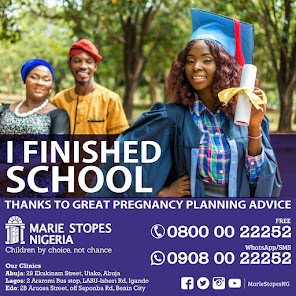 Are you a Uniben student? Are you a good rapper? You think you can school other rappers? You think you can own this? You think you can rep your faculty? Projecting the hip hop culture using rap cyphers. Projecting raw talents and building a platform when raw talents can be greatly appreciated. This is the first of its kind. 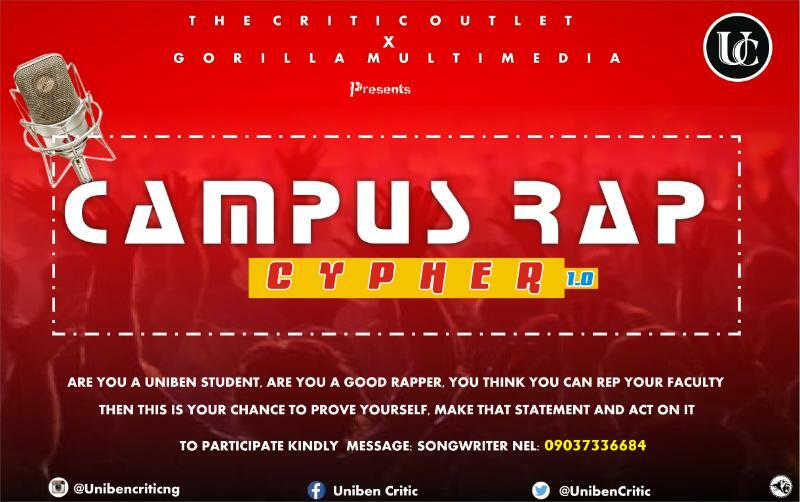 A rap cypher encompassing of students of different gender and different levels repping their respective faculties. Each participant would require to team up with faculty mates, rehearse and the team of CRITIC, would. 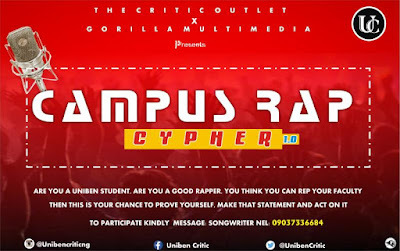 Each cypher is budgeted to have at least 5 persons per faculty. Viral videos will be done for every finalized cypher done and recorded. Maxim Publicity with top bloggers would also be planned for. Or Jerry (G Multimedia) on 08144361653 Indicating Your name, dept, faculty and level. A response would be sent there after.